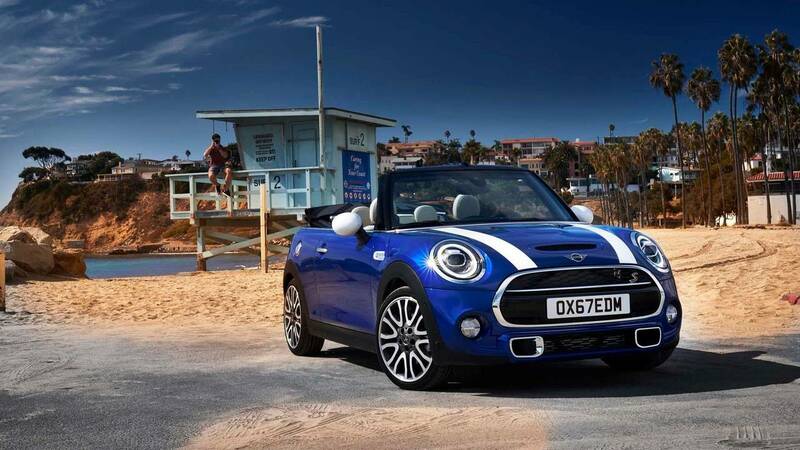 Just like fish and chips or bread and butter, Mini and Cooper is another winning combination. The pair are synonymous with one another, and represent automotive performance for the masses. But where did it all begin? Long before Mini met Cooper, John Cooper and his father were tinkering with cars. The Cooper Car Company was formed in 1948 and pioneered the idea of rear-engined racing cars. It didn’t take long for the Cooper cars to prove themselves in Grand Prix racing, a true David amongst a grid of Goliaths. When the original Mini was launched John Cooper saw potential, and after a bit of creative arm twisting, the Austin Cooper was born. It would go onto win the famed Monte Carlo rally in 1964 ’65 and ’67. 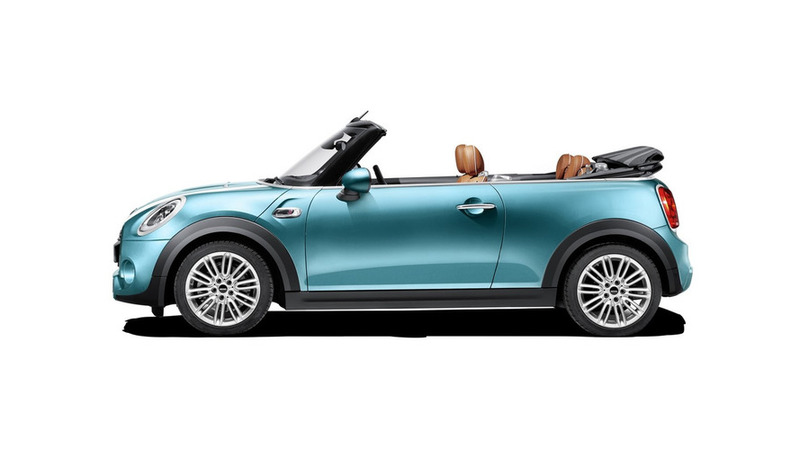 Today the Cooper spirit lives on in the sportiest of Minis. John Cooper Works is this hatchback’s equivalent of the BMW M Division.